We know that the nature of genius is to provide idiots with ideas twenty years later. ﻿In the video Trio performing Da Da Da. 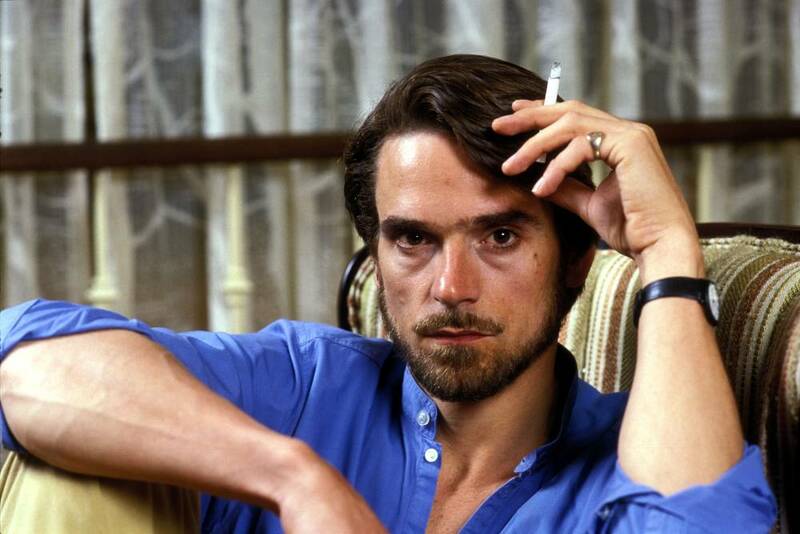 In the photo Jeremy Irons hotographed by Bob Riha Jr. Photo caption by Louis Aragon (1897-1982). Title by Mascotes.